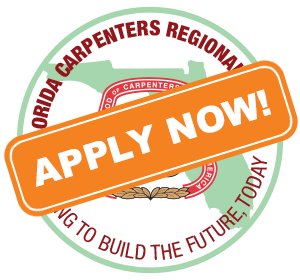 The Florida Carpenters Regional Council is looking for men and women who are determined to carve out a better life for themselves and their families. 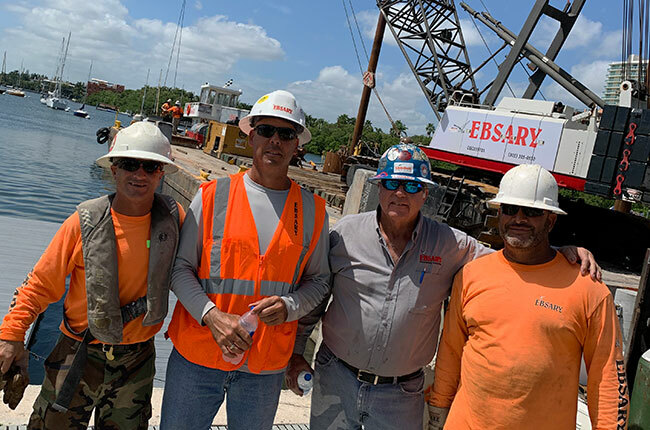 As a member of the Florida Carpenters Regional Council, you will earn a competitive wage and collect excellent health and welfare benefits, including a retirement plan. To make sure you are paid fairly, your wages, benefits and overtime pay are negotiated and set before the job starts, so you know what you’re earning for your work. You’ll also get regular raises as an apprentice, usually every six months, if you apply yourself, until you reach journeyman status after graduating from your apprenticeship. You’ll also get free, ongoing training so you can climb the career ladder to foreman, general foreman, and superintendent. Great Wages. Job Security. Respect. And you have wheels, a high school diploma or GED, and you’re not afraid of getting down and dirty to get what you want. If this is you, then enough’s enough with those low-paying jobs that just aren’t doing it. It’s time to get the pay, the perks, and the respect you deserve. You can flat-out nail your next move with not just a job—but a career—in union construction. Apprentices start earning a good wage immediately. Focus on learning rather than building debt. Keep progressing through the program, and earn more and more and more money. Health and retirement benefits start now, for you and your family. to train you to be a professional carpenter with the skills, productivity, and attitude that are in demand, right now, in your area. 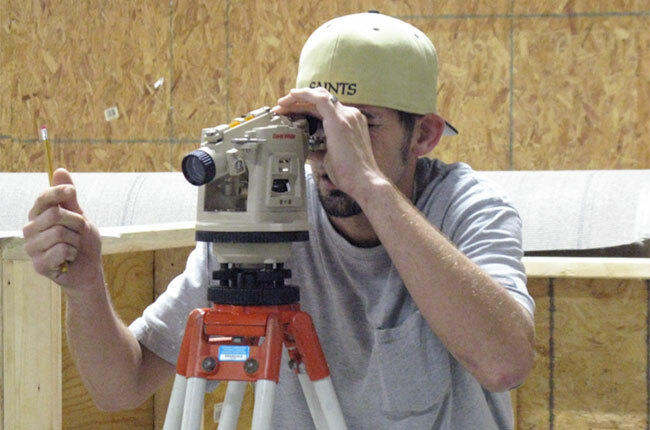 An apprenticeship takes about four years, with time spent on an actual jobsite and at the training center. You’ll be working and learning while getting paid, with benefits! We keep tabs on our alumni and offer an incredible list of refresher and extended learning courses (called Journeyman Skill Updates) to keep you on top of your game and in demand. The traits that lured you toward this career are the same characteristics that catch the eye of employers when they need someone to take charge of a project. When you get noticed for a promotion, we offer foreman and superintendent career training to help you move up the ladder. Here’s another perk: Being a union carpenter means being part of the largest and oldest trade union in the country. It’s an elite group that has your back, because The United Brotherhood of Carpenters protects its own. 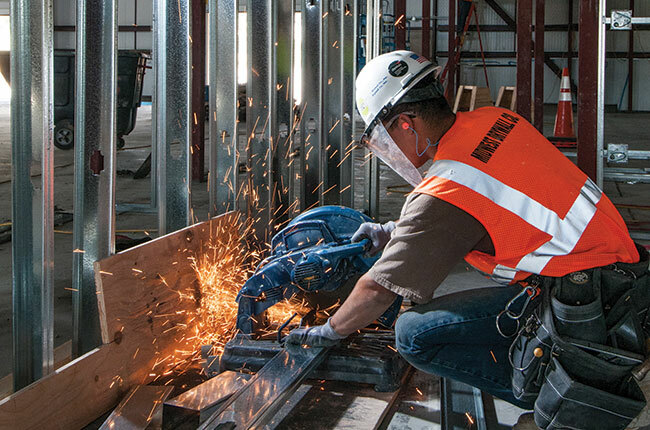 And if you get involved in your local union’s activities and have a good head on your shoulders, you have the chance to be a leader, travel to the UBC’s Las Vegas training center for special training, and earn the respect of your co-workers and the contractor you work for. 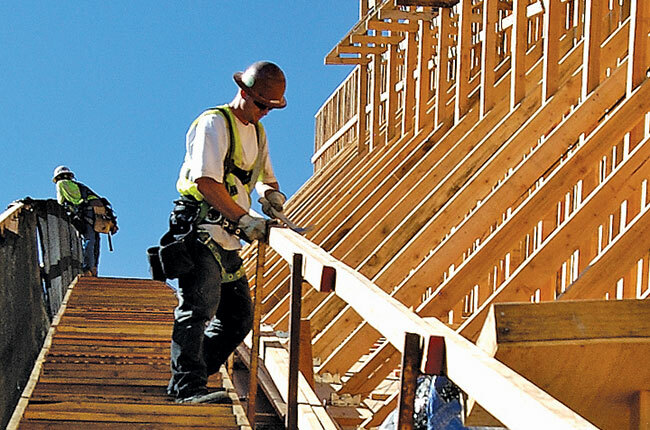 Florida Carpenters have the reputation of doing what it takes to provide the skills, productivity, and “can-do” attitude to get the job done. If you are reliable and willing to learn—you will succeed at this career and fit right into our ranks.